How time flies.. Baldry’s Grasmere reaches a milestone at the end of the month.. Our 10 year anniversary! Baldry’s has been a traditional tearoom for over 30 years now, and has been under the current ownership for 10 fantastic years! We have had an amazing 10 years, with extravagant events, super staff and cheerful customers! To celebrate, we’re putting on an extra special event to mark the occasion. We’re putting together a one-off event where items from our menu and special boards, will be available as small buffet bites. This gives everyone the opportunity to try something a little different, rather than their usual choice. 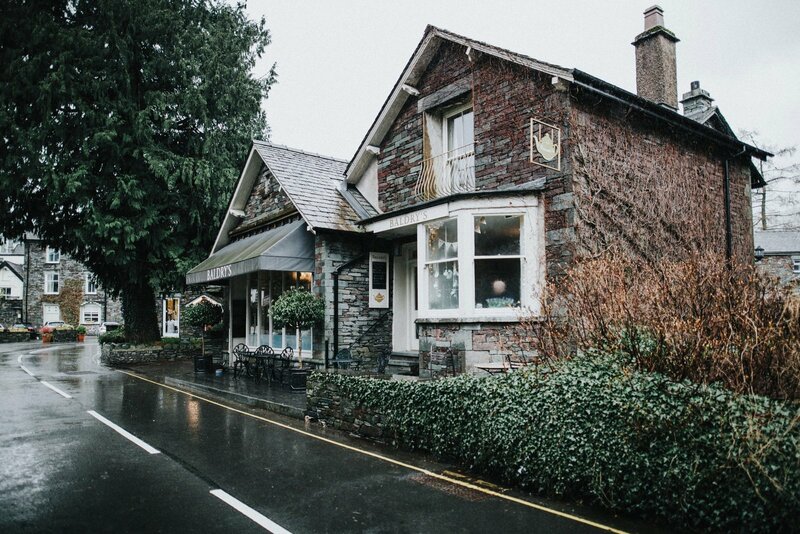 We hope our anniversary will bring together our fantastic customers and locals from around the Lake District, so everyone can enjoy the fantastic food and drink on offer. Our 10 year anniversary will take place on Saturday 3rd March and we will be open and serving from 11am – 5pm. Tickets will be available to purchase on the door, this will be £10 for adults and £5 for under 12’s. The ticket allows you to have all-you-can-eat from the buffet and also includes a drink of your choice. We would love to see as many of our loyal customers and supportive locals on the day, to help us celebrate our big anniversary! If you have any questions, please don’t hesitate in contacting us. See you on Saturday 3rd March!